Information you provide: Based on the service you use, you might be providing the information such as your name, email address. We may send you ocasional email alerts in order to provide you with a better experience and to improve the quality of our services. We does make use of log files to find users IP address, Internet Service Provider, Web Browser information and users movement on our website. We also use third party advertisements on www.rudrarojgar.com to support our site. 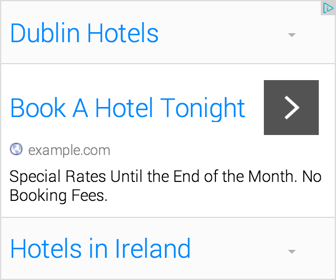 When they advertise on our site it may contain cookies and/or web beacons to collect data in the ad serving process. We are working with the ad company Google Adsense Please check their websites for respective privacy policies. We reserve the right to change or update this policy at any time by placing a prominent notice on our site. Such changes shall be effective immediately upon posting to www.rudrarojgar.com site.